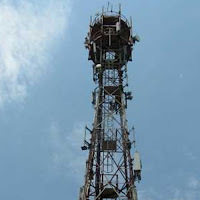 The government will put a total of 2,354.55 megahertz of mobile airwaves frequencies for auction all band -- 700 Mhz, 800 Mhz, 900 Mhz, 1800 Mhz, 2100 Mhz and 2300 Mhz. 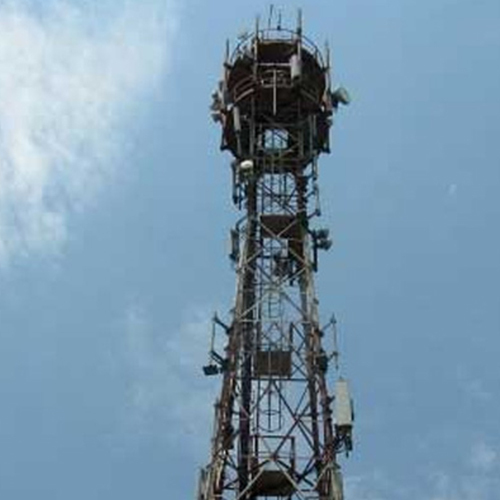 All the airwaves being put for auction can be used for high-speed 4G services. Bidding rounds for the country's biggest-ever spectrum auction will begin from September 29, in which mobile airwaves worth Rs. 5.63 lakh crore at the base price value will be put up for sale.